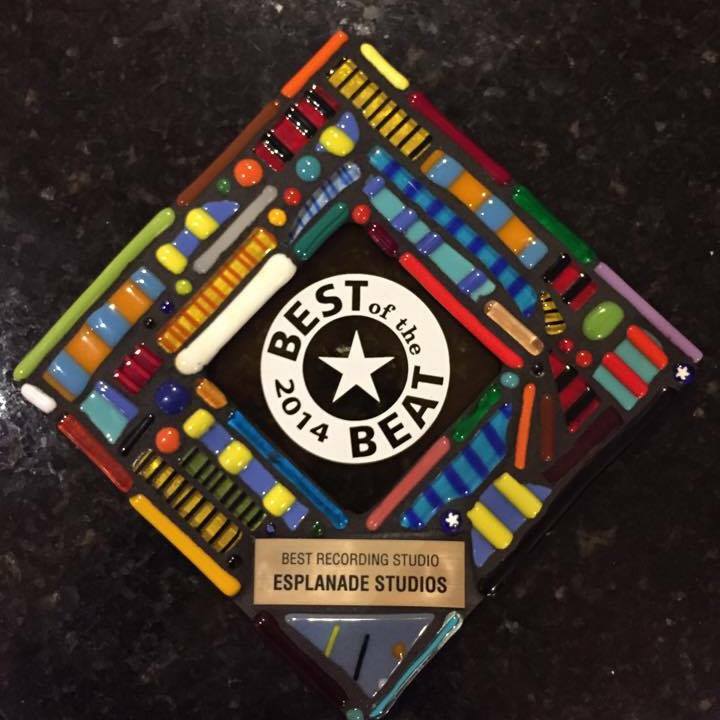 Esplanade Studios opened its doors in 2013 as the largest recording studio in Louisiana. Located in the heart of New Orleans' historic neighborhood Treme, the 14,000 square foot building, formally a 1920's church has been completely restored and renovated, allowing the highest quality professional sound recording services available in a unique architectural setting. This gothic revival building where Esplanade Studios now resides, once was home to thriving congregation since 1847 . The highlight of the church is it's large pipe organ, donated by billionaire philanthropist, Andrew Carnegie as a gesture to the community in support of the arts. Plans are under way to restore the organ to full working status through the use of Federal grants. Sadly, after the devastation left from Hurricane Katrina, the church was closed and sat vacant since 2005. Studio owner and lead engineer Misha Kachkachishvili fell in love with this special building and knew it was where he needed to relocate his existing studio, helping to bring back to life this blighted building. The original "welcome" sign that greeted the congregation is lit once again today welcoming those who enter thru the doors now. Acoustically, we offer undeniably great recording facilities. With the addition of mastering services on site, we can support a project from pre-production to post-production all under one roof. A combination of experienced staff and dynamic room design complete this unique, comfortable and creative sanctuary many artists and producers expect when they walk through the doors of Esplanade Studios. Our goal is simple. Make the best sounding music possible. Esplanade Studios is Louisiana's largest production & post-production recording studios capable of providing services to the music, film & television industries. Copyright © Esplanade Studios ~ All rights reserved.